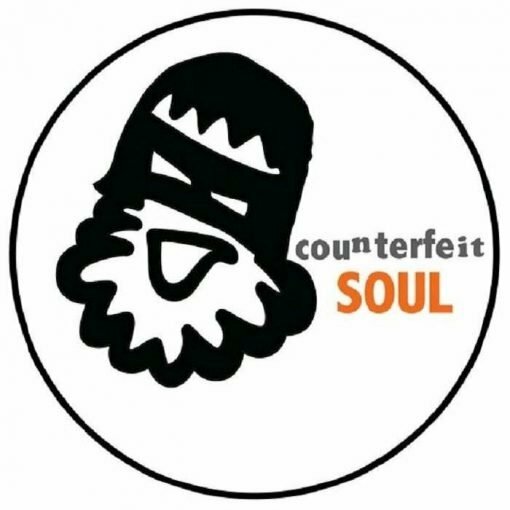 Continually illustrating his diversity, Elliot Projects Frazer Campbell finally puts some of his funkier sample heavy tracks onto wax for Counterfeit SOUL. Volume 2 sports four unforgettable dance floor swingers with his signature swing & groove. Recently he released another timeless collab on Mosaic with Steve O Sullivan so no suprise that these are also stacked with driving percussion, huge chords & smooth elating strings. This is a must for all bags ! Daytime, night time ….anytime! Volume 1 is floating around on limited TP’s so keep your eyes peeled for that one. 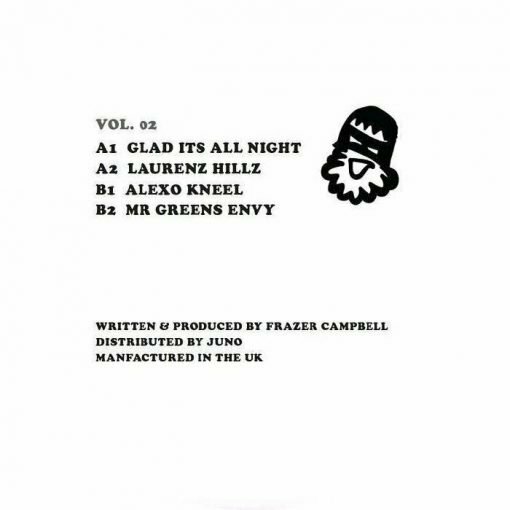 More items from " Counterfeit Soul "
More items from " Frazer Campbell "